The most recent Shazam trailer 2 revealed Freddy Freeman’s hilarious nickname for his powerful pal, who’s living up to the expectations of the mantle on the latest poster for the upcoming DC film. The Shazam! 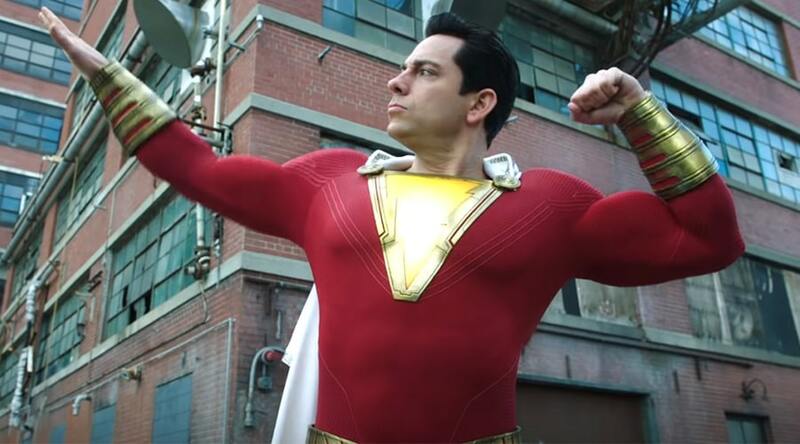 trailer may not have given us as much as we were hoping, but it did double down on the laughs, introducing us to Freddy Freeman’s (played by Jack Dylan Grazer) rather amazing nickname for the now grown-up hero, Shazam! For several years, the comics counterpart of Captain Marvel/Shazam! was also known as Big Red Cheese, but now his onscreen version shall be Captain Sparkle Fingers. As the poster showcases, Shazam! is merely a month away from its release. Check it all out, and let us know what you think about the new trailer in the comments below. 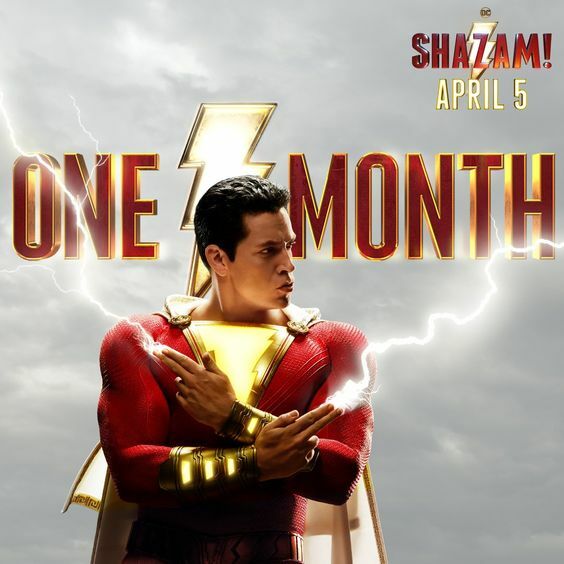 Shazam release date is set for April 3rd to 5th over the weekend of in most countries, except Japan whose release date is April 19, 2019.